Jake Gyllenhaal has finally joined Instagram and his first post is the actor reading an Amazing Spider-Man comic and realizing he’s not playing Spider-Man in the upcoming sequel Spider-Man: Far From Home. Instead, he’ll be playing the villain Mysterio. Check out Gyllenhaal’s post below! 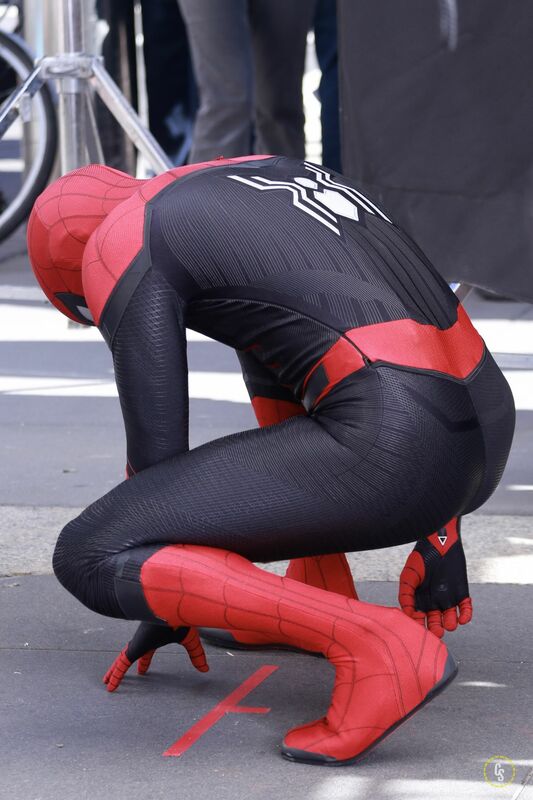 RELATED: More Photos of New Spider-Man Suit from Far From Home! Confirmed Spider-Man: Far From Home cast members include Tom Holland as your friendly neighborhood Spider-Man, plus Zendaya and Marisa Tomei as “MJ” and Aunt May. 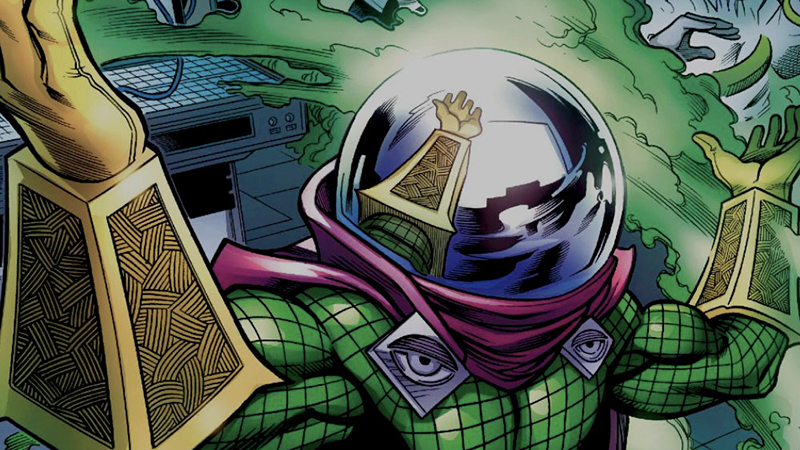 Jake Gyllenhaal will play Mysterio while Michael Keaton is set to return as Adrian Toomes/The Vulture. New additions include comedian J.B. Smoove and Numan Acar (Aladdin) as Dimitri. It was also reported that MCEU veterans Samuel L. Jackson (Captain Marvel) and Cobie Smulders have also signed on to join Holland’s Spider-Man sequel as Nick Fury and Maria Hill respectively.